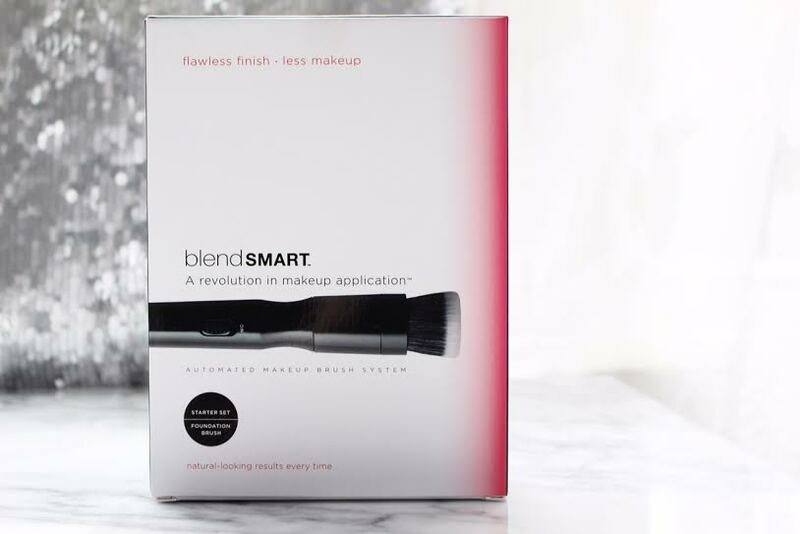 BlendSMART Rotating Foundation Brush – Gimmicky or Great!? A lot of makeup gadgets tend to be needlessly expensive and gimmicky. But one that claims to aid in the whole foundation process totally intrigued me and is more than welcome here. 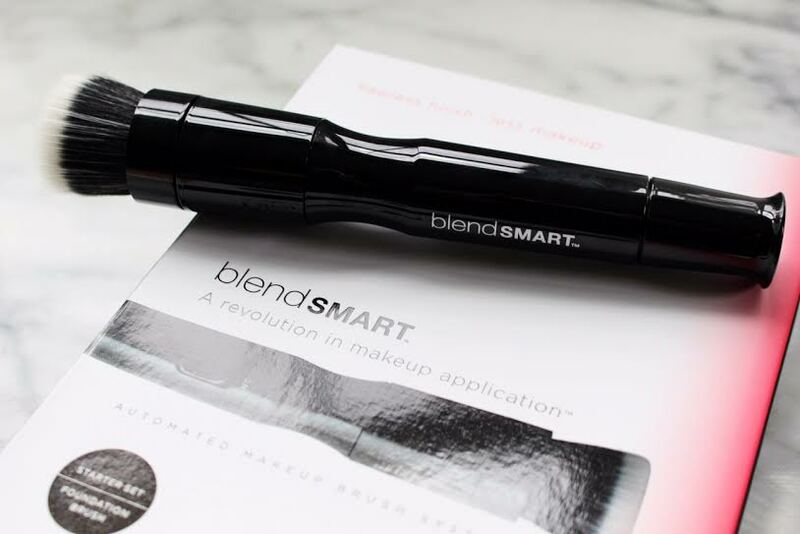 This BlendSMART brush was designed to easily blend foundation quickly, evenly, and seamlessly by rotating 360 degrees. What does the starter kit come with? 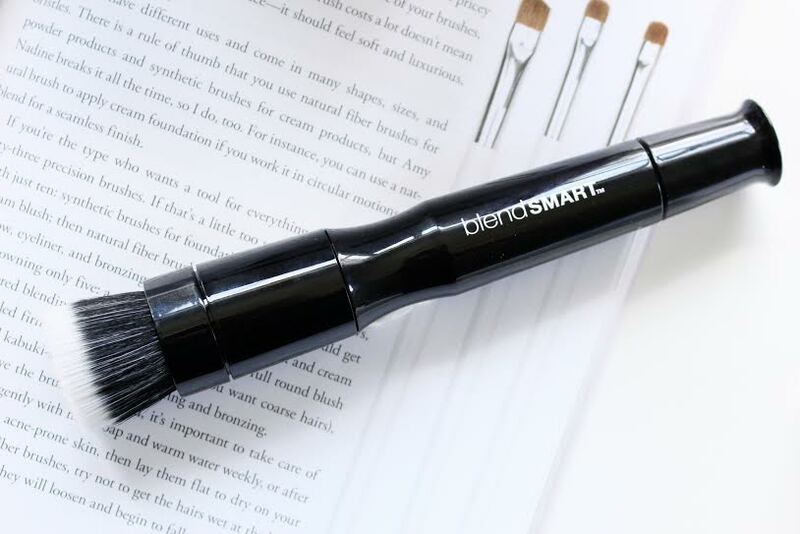 I do agree that this brush helps blend out foundation really well to a soft focus, smooth finish. Did it save any time? Not really, I still had to make sure I reached every area for even coverage. Did I use less foundation? Yes, I found that using a bit less product did give me full, even coverage. I prefer to use this with liquid foundation over tinted moisturizers. It does apply everything really flawlessly and doesn’t leave any streaks. It always gives a “natural” airbrushed look without actually having to use an expensive airbrush system and loads of product. I know what you’re probably thinking, how does any airbrushed makeup look natural? In this case, it blends everything out to to a thin layer but still covers imperfections seamlessly. 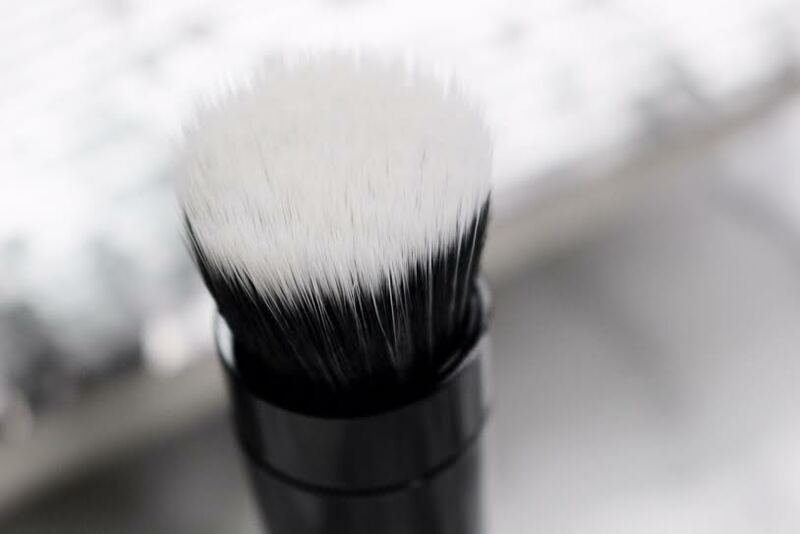 If you’re someone who is stuck on using a specific brush for foundation, this is awesome to use afterwards to really buff & smooth everything out and even help correct areas that may look a little “cakey” or overdone. 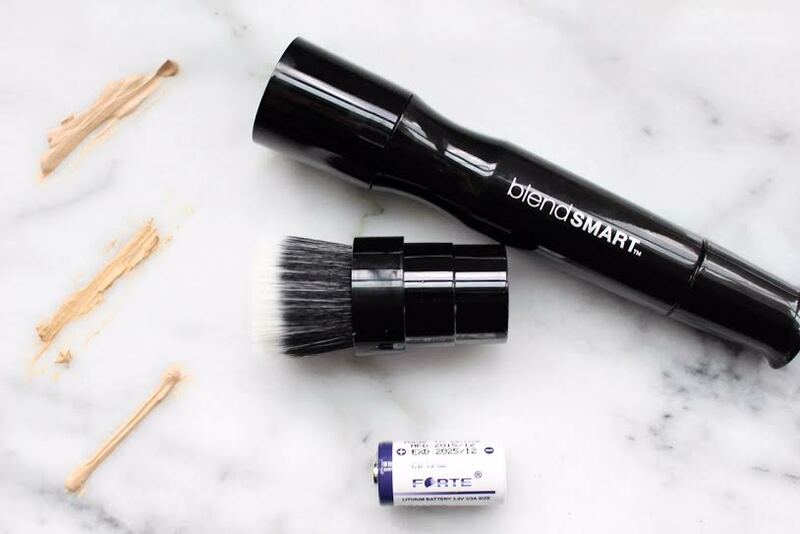 The brush is incredibly soft and super easy to detach and wash, so it will last a really long time. You can also purchase a separate brush head for blush/powders which I haven’t tried yet but will probably pick one up at Sephora soon. Foundation is something I don’t go a day without wearing. And taking the time each day to apply it and make it look as good as possible is important. 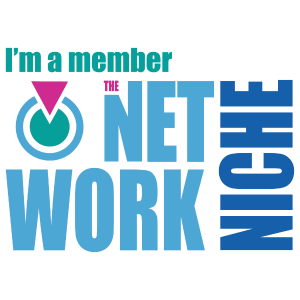 SO – as far as gimmicky or great, it’s a win with me!